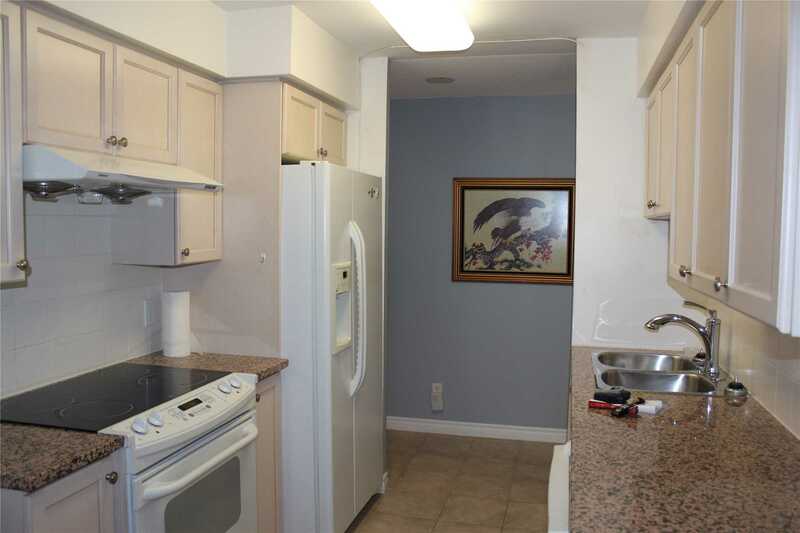 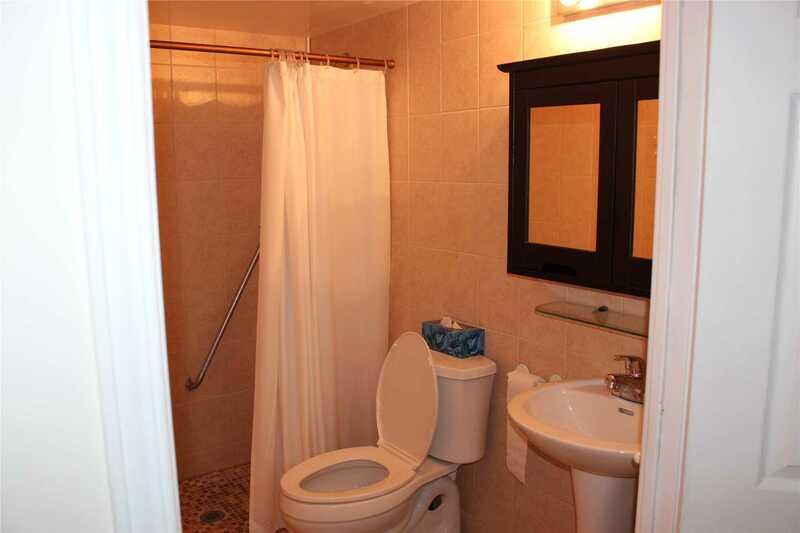 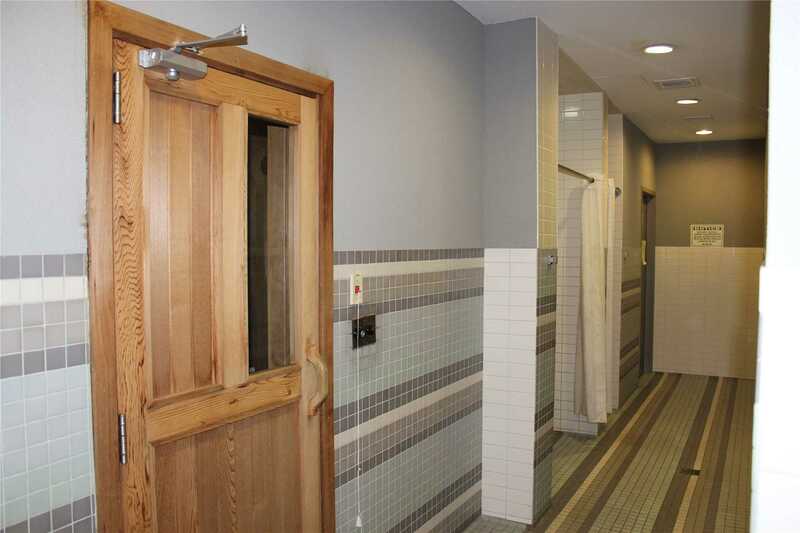 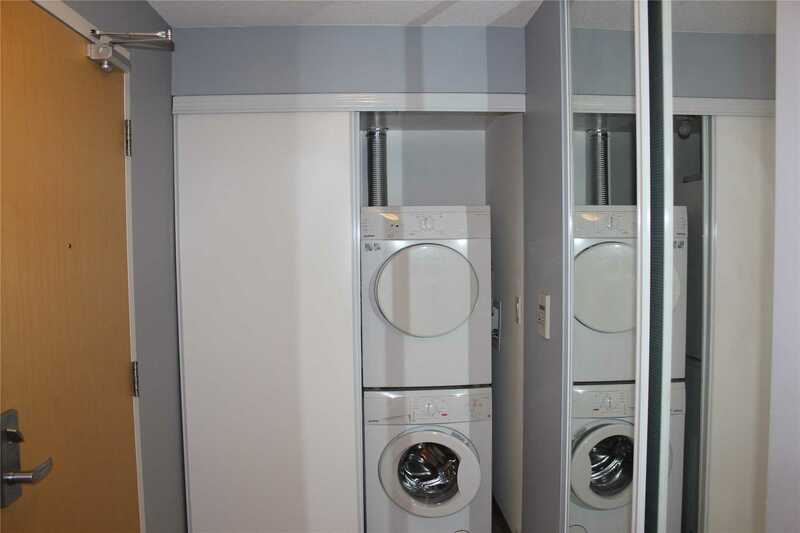 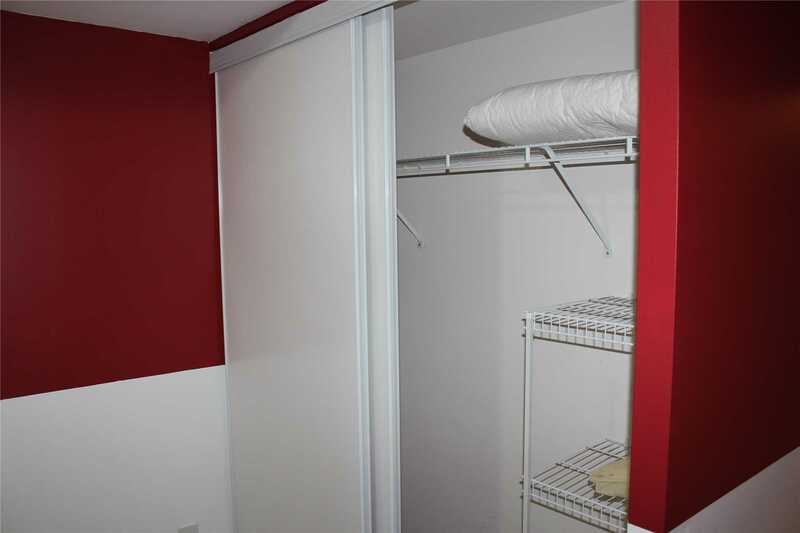 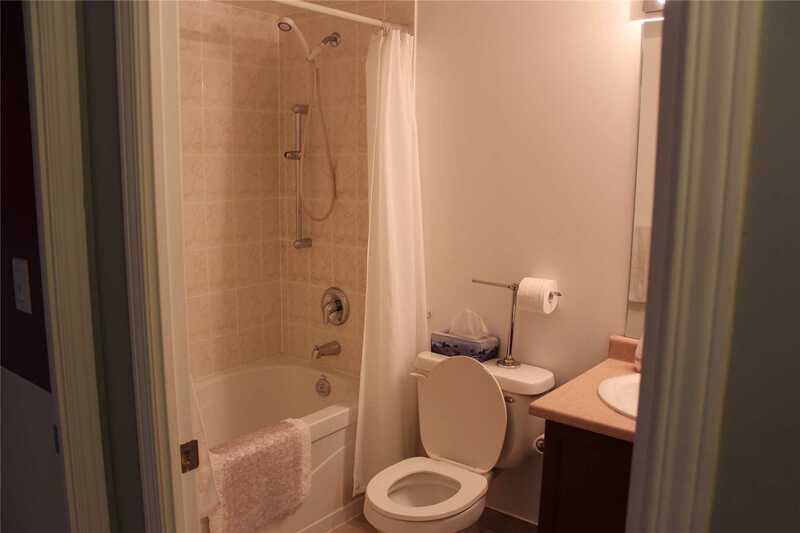 Fridge, Stove, Washer, Dryer, All Electrical Light Fixtures, All Window Coverings, Parking & Locker Included. 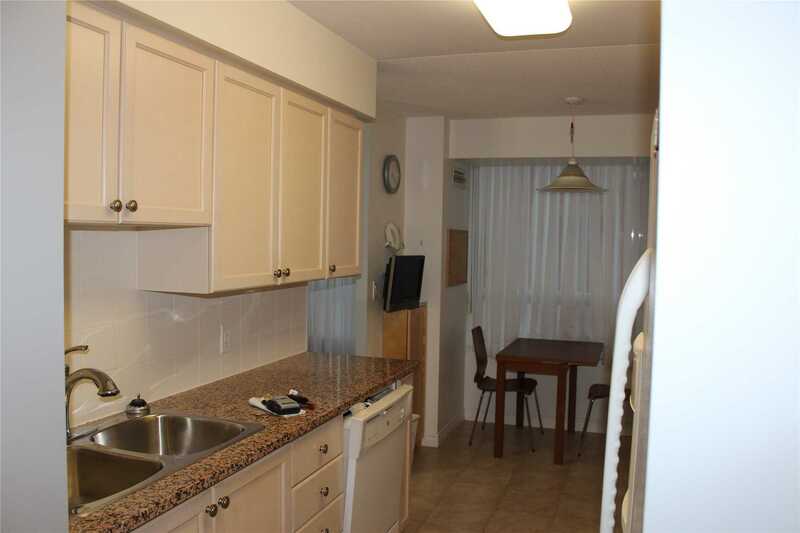 See #310-68 Grangeway Ave Toronto E09, Ontario, M1H0A1 for yourself! 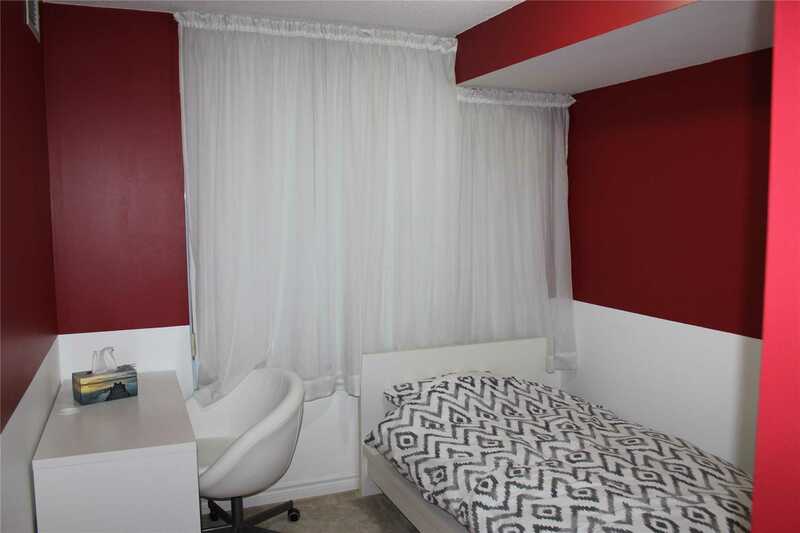 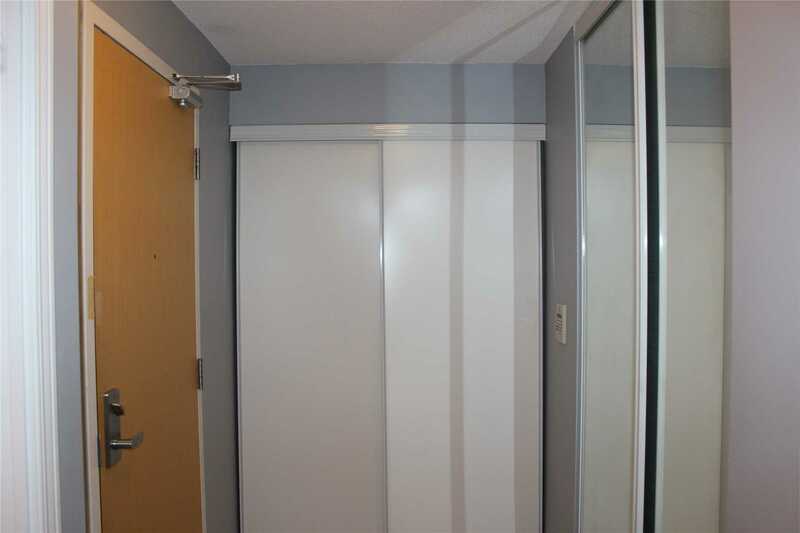 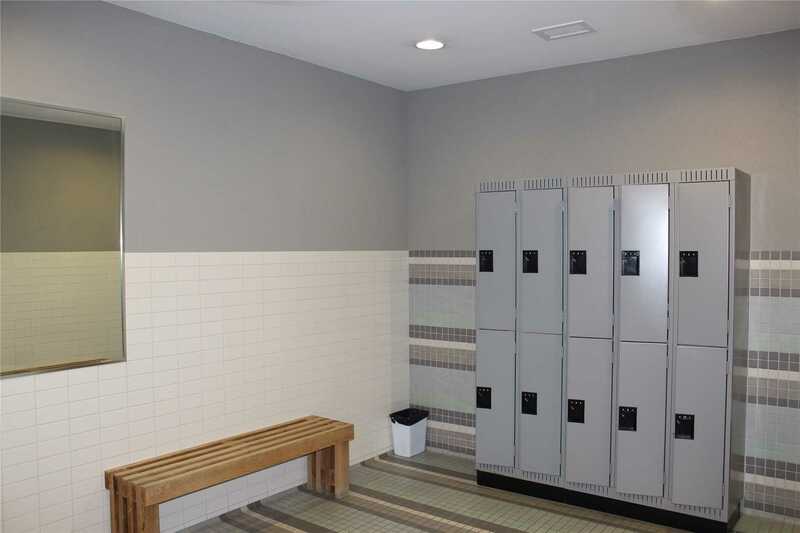 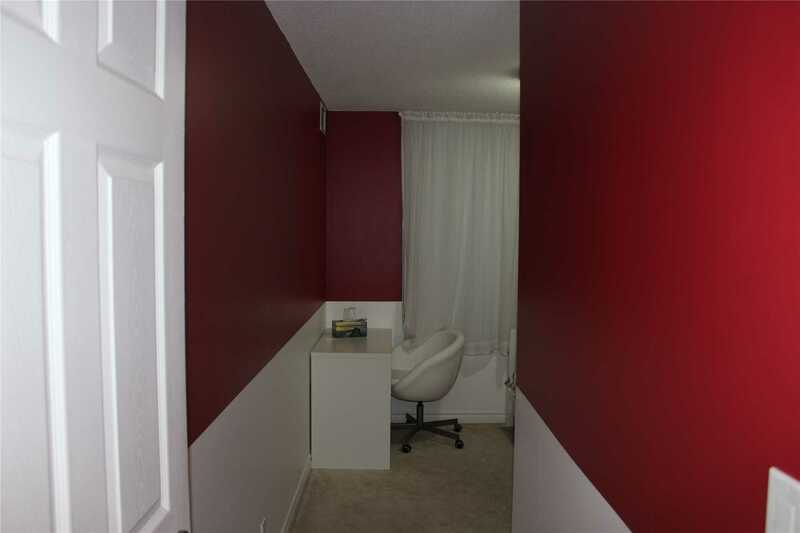 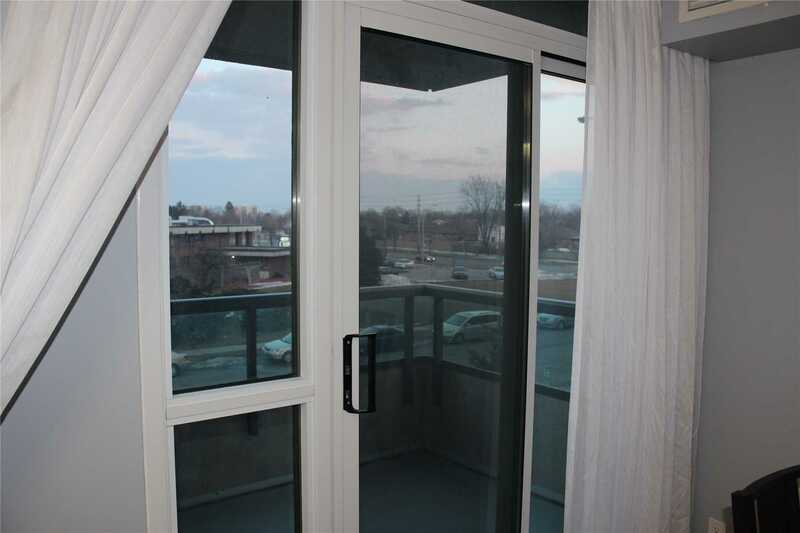 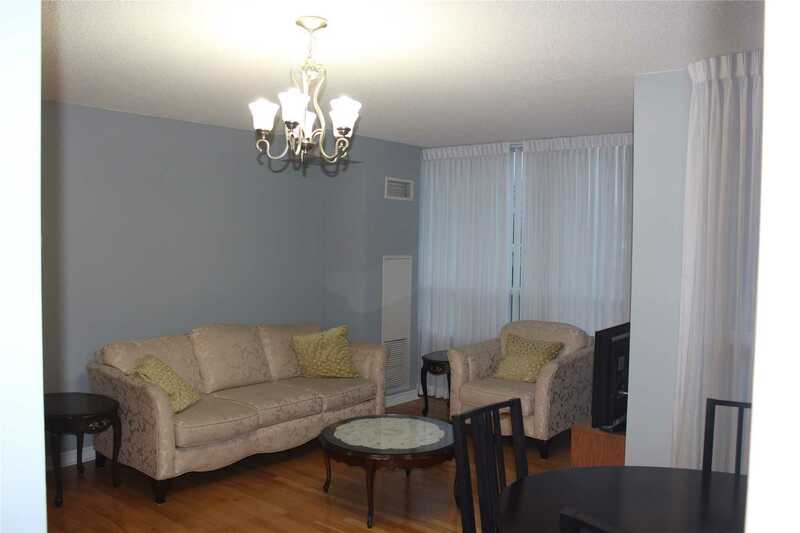 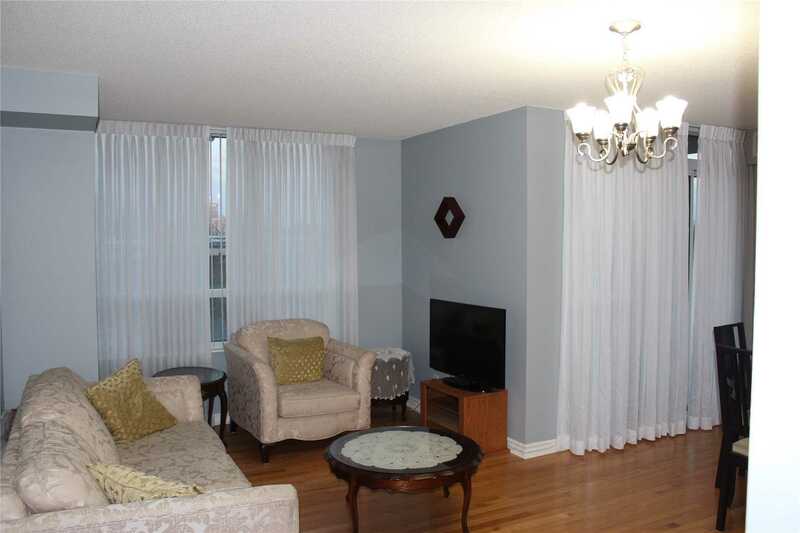 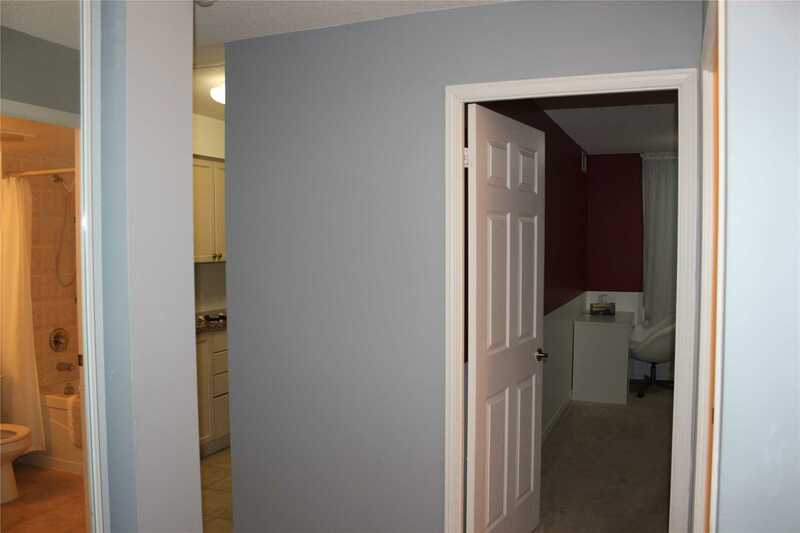 Thank you for your interest in #310-68 Grangeway Ave Toronto E09, Ontario, M1H0A1, as you are currently represented by a Realtor, please have your representative arrange to show you this property. 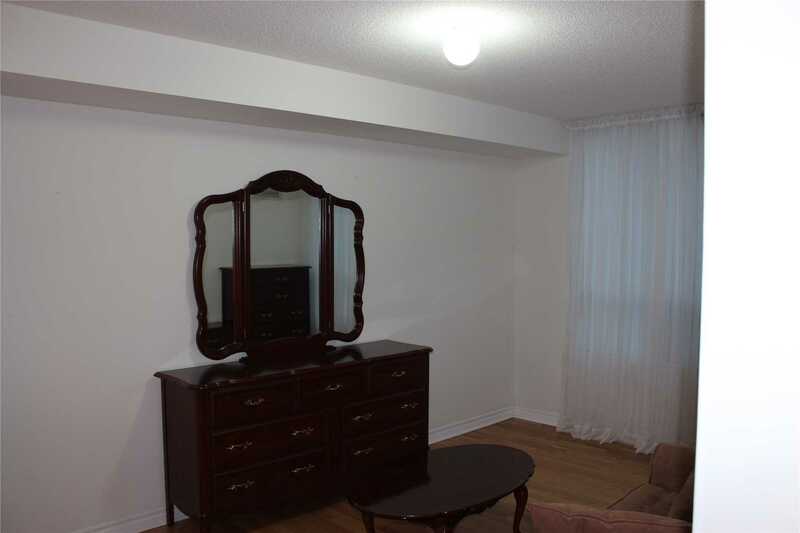 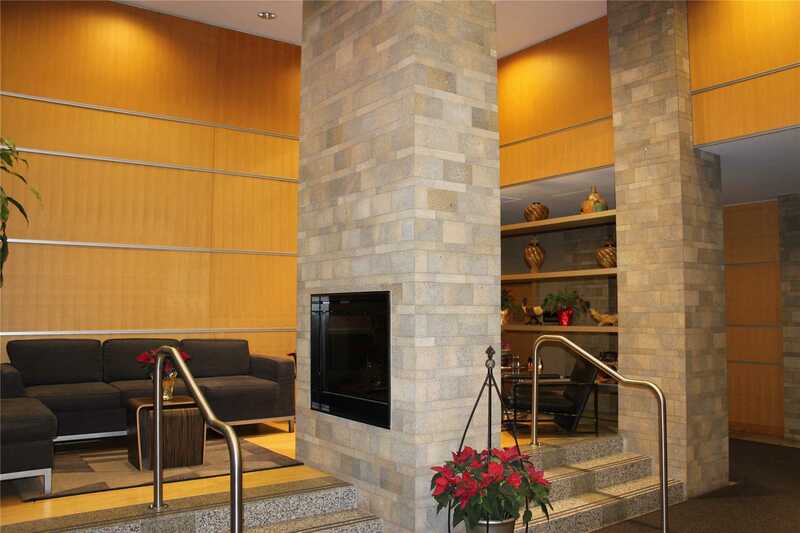 Thank you for your interest in #310-68 Grangeway Ave Toronto E09, Ontario, M1H0A1. 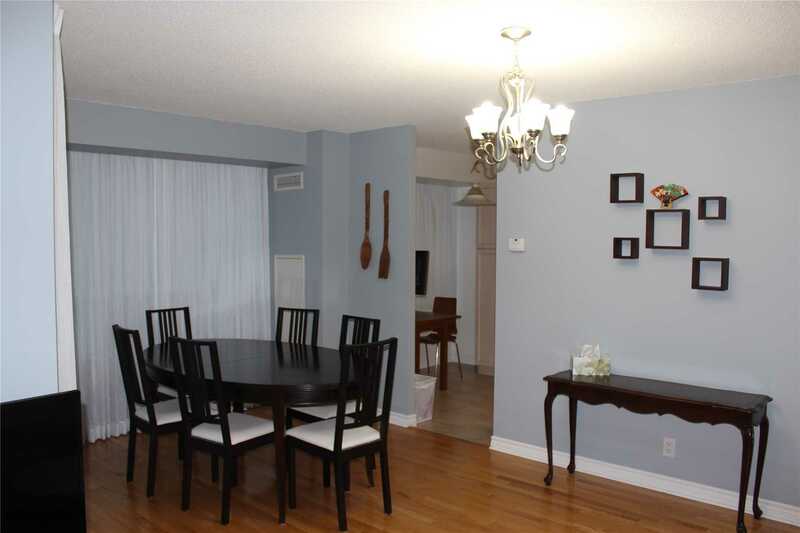 An On The Block Realtor will contact you shortly to confirm your visit!